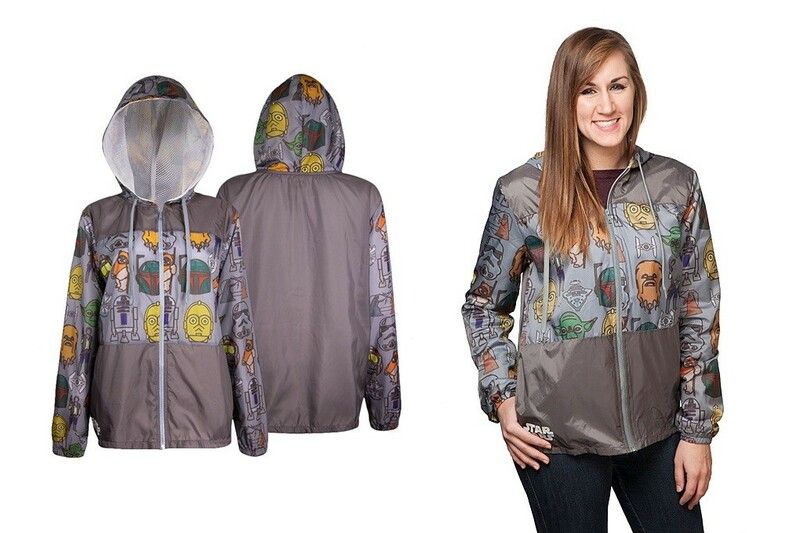 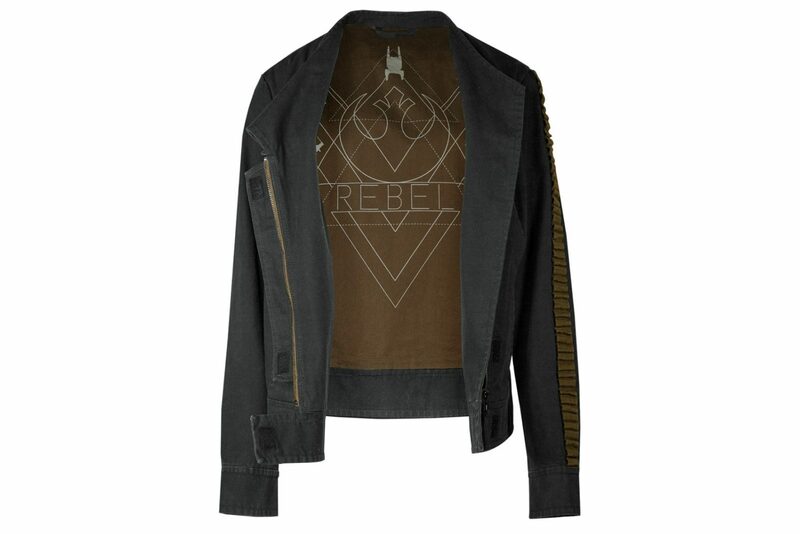 New Rogue One collection at Torrid! 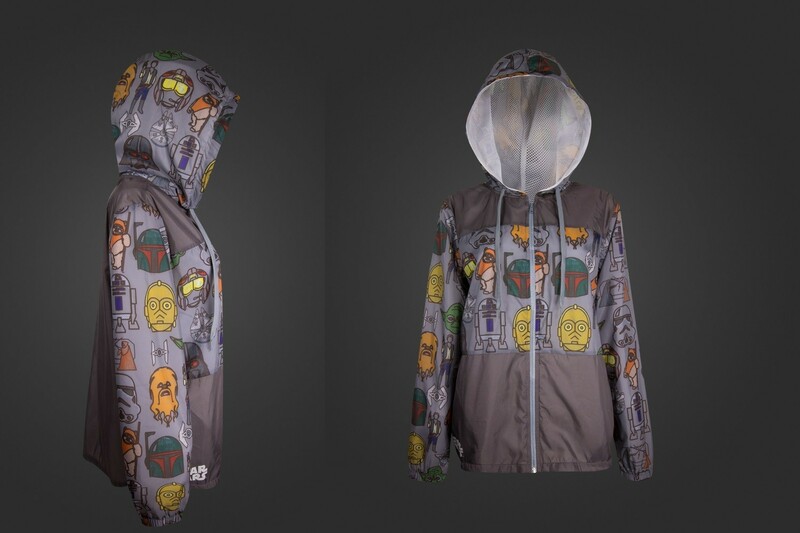 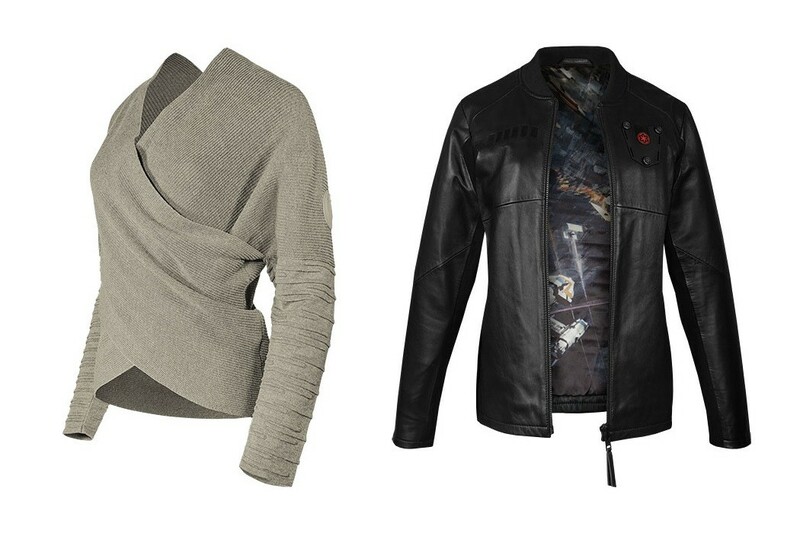 New Rogue One collection at Hot Topic! 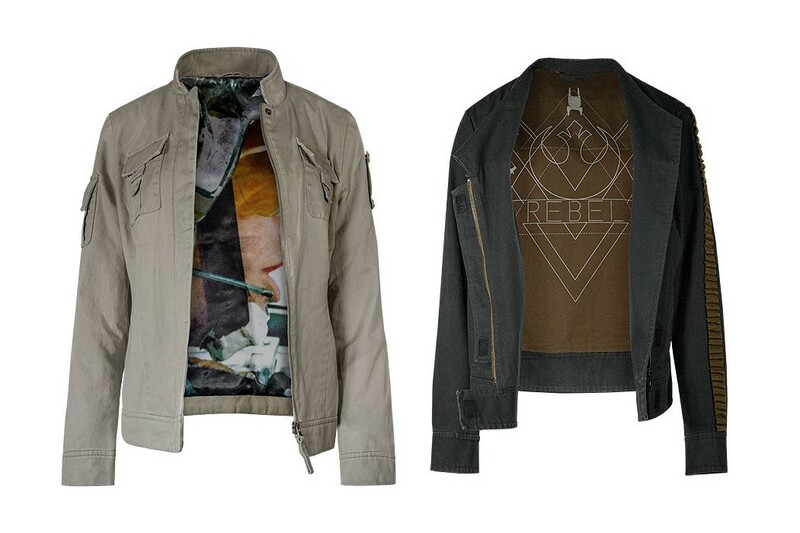 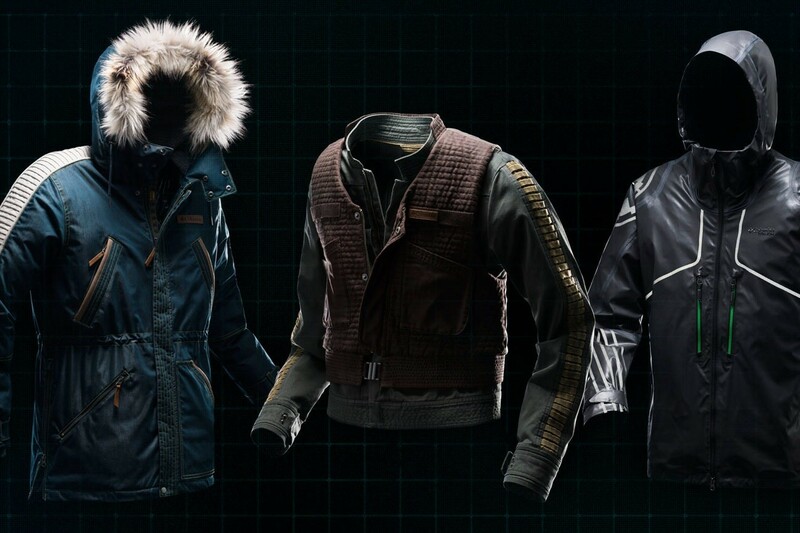 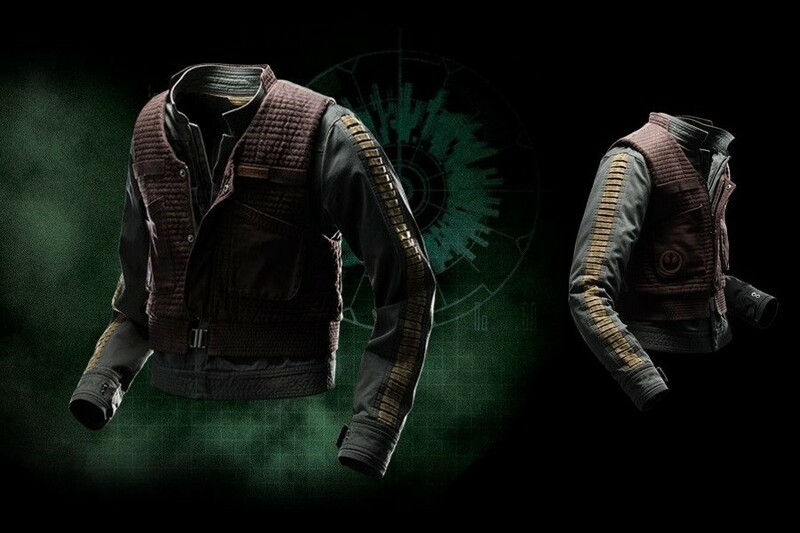 Women’s Jyn Erso jacket from Musterbrand!